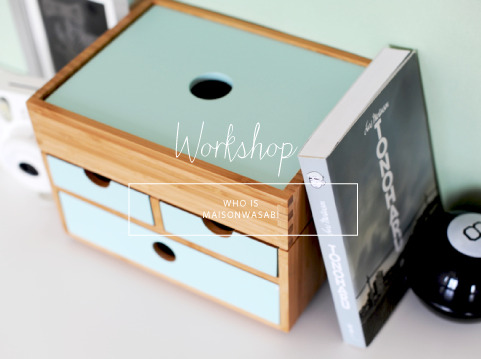 Maison wasabi: furniture, décor and solid wood – The online designer furniture and accessories store. All our furniture is designed and manufactured by us in our own workshop to bring you a unique experience in terms of design and quality.Maison Wasabi is distinguished by clean lines with East and West inspirations. By adding a range of colors, all with natural and sustainable materials such as solid bamboo. We place great importance on listening to your needs, and can adjust our furniture specifications to suit your requirements. The dimensions or colors will no longer be a problem. Made-to-measure furniture has never been easier with set pricing for every type of request. An exclusive showroom in the centre of Paris, in the Marais district. 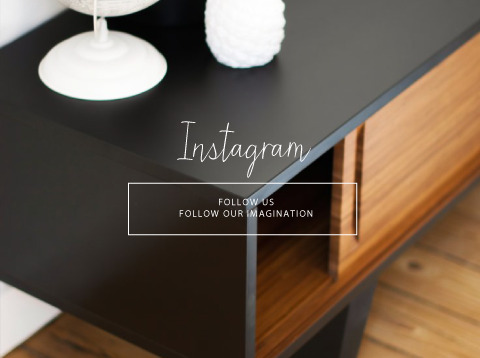 Follow our news and current trends in the Maison wasabi décor blog. Discover all our press and TV coverage.